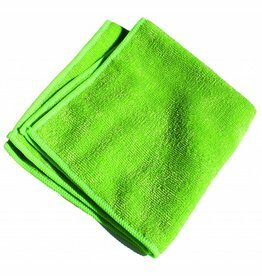 The Window Cleaning Cloth provides a healthy cleaning by removing 99% of bacteria from your windows and glass. 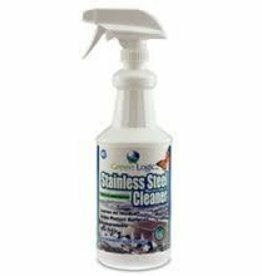 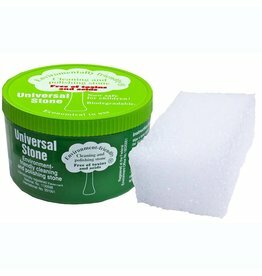 More effective healthy cleaning with less effort - removes over 99% of bacteria with just water - No chemical residue. 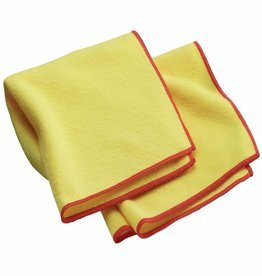 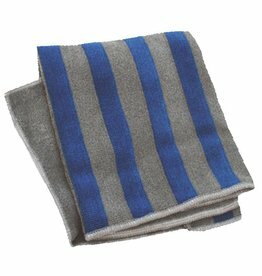 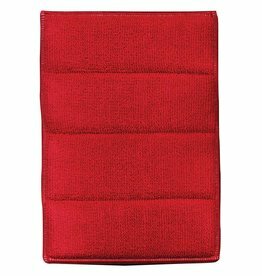 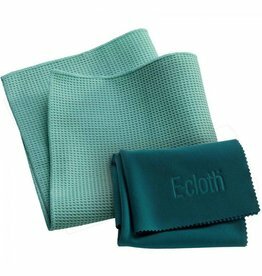 Superior cleaning of all hard surfaces, this General Purpose Cloth is the most versatile of all e-cloth microfiber cloths. 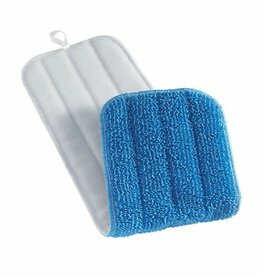 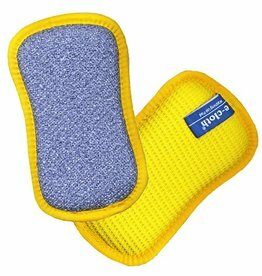 Includes one (1) Deep Clean Mop Head - 5.25"x17.5"
We took the best selling Washing Up Pad and based on significant customer feedback, created the Non-Scratch Scrubbing Pad. 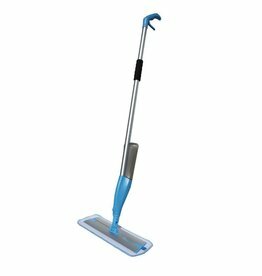 This is designed to fit smaller hands better and to give more versatile scrubbing power. 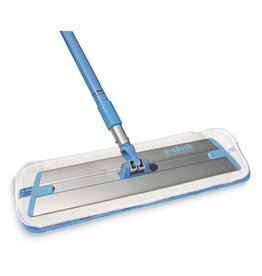 This new lightweight and maneuverable spray mop makes cleaning floors easier than ever! 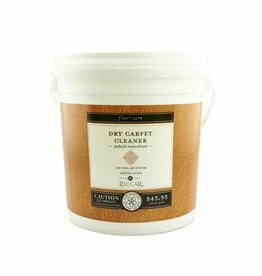 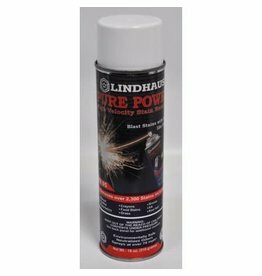 Remove dust from any hard, dry surface with ease. 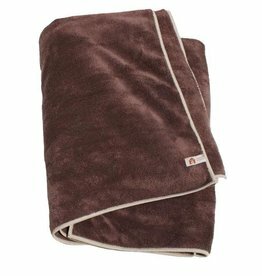 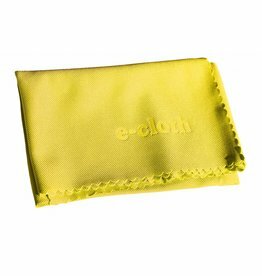 e-cloth Dusting Cloths have millions of tiny fibers with a natural positive static charge that attracts and holds dust and allergens into its soft texturing. 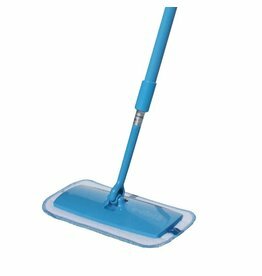 The flexible Cleaning & Dusting Wand reaches into awkward areas and narrow spaces, such as behind radiators and under kitchen appliances. 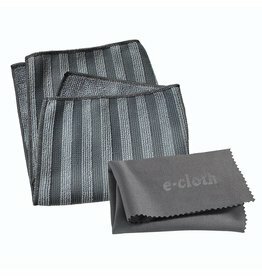 Superior cleaning of all glass (for electronic devices, please use the Personal Electronics Cloth). 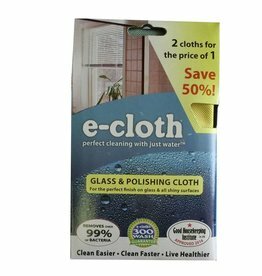 Use this cloth to clean all your glass surfaces and add a final polishing touch to most hard surfaces. 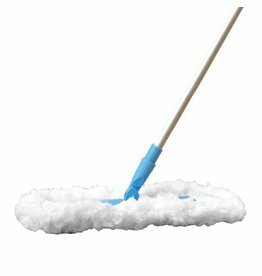 There is no need to wipe surfaces repeatedly. 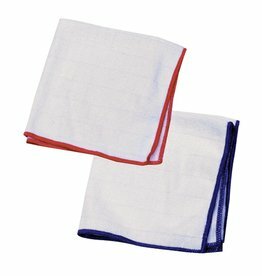 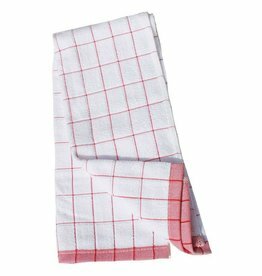 These ultimate kitchen towels dry in one swipe and leave everything sparkling, streak and grease free. 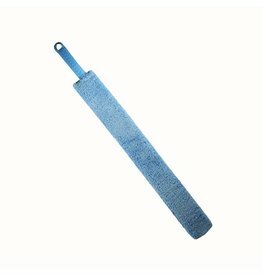 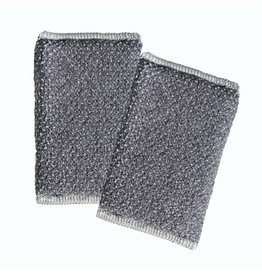 Use Stainless Steel Cloth’s stiffer fibers side for cleaning into the grain of brushed stainless steel, while the smooth side is ideal for polished stainless steel.